As always, I'm honored every time I get to do artwork for the legendary Oak Grove in Pasadena, CA. 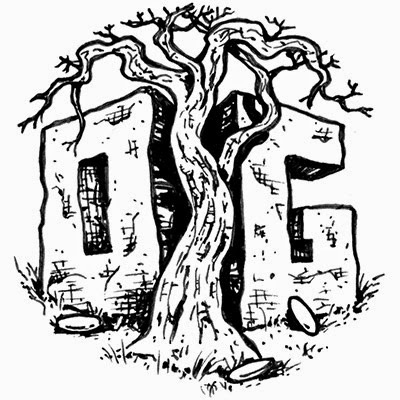 OG has the distinction of being the World's First permanent Disc Golf course and has a thriving community of players and club that cares deeply for this Historic park. 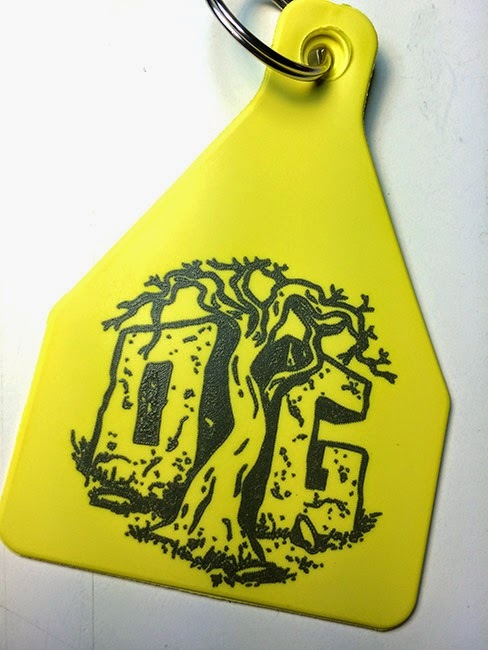 I was asked to do a mini logo for the 2015 Bag Tag. 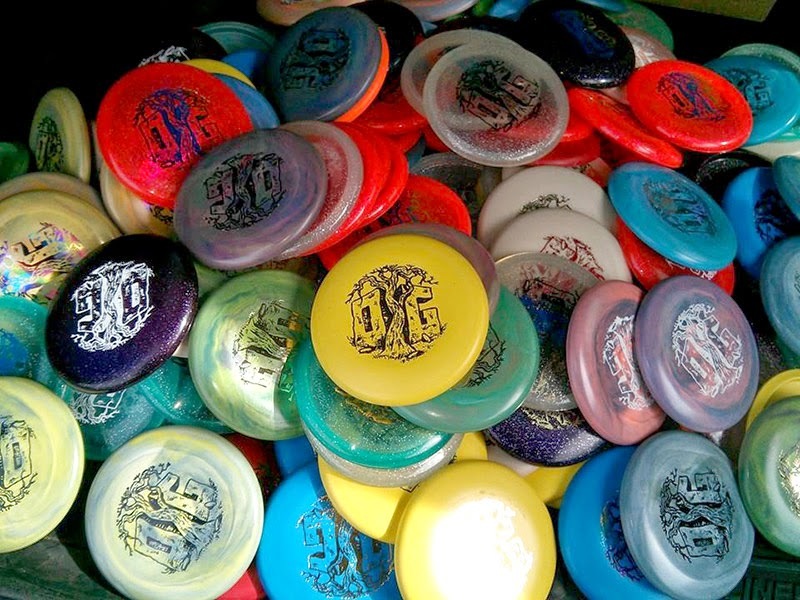 The club really liked it and will now be using the logo throughout the year on minis, shirts and hopefully some discs. Keep an eye on the Skulboy Store as I will be putting some of these items there when available. A simplified version was done for the bag tag.